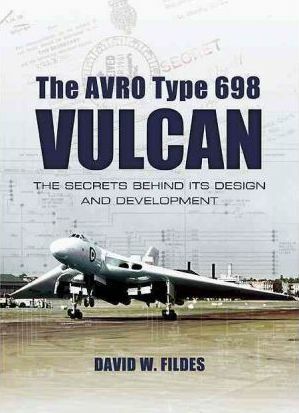 The Avro Vulcan was the last V Bomber to see active service in its primary role during the Falklands conflict. It is the most popular of the three and one aircraft has recently become airborne again after a long period of rejuvenation. It has always been a major attraction at air shows throughout the world, attracting crowds who delight in its unique delta-wing shape and amazing maneuverability.